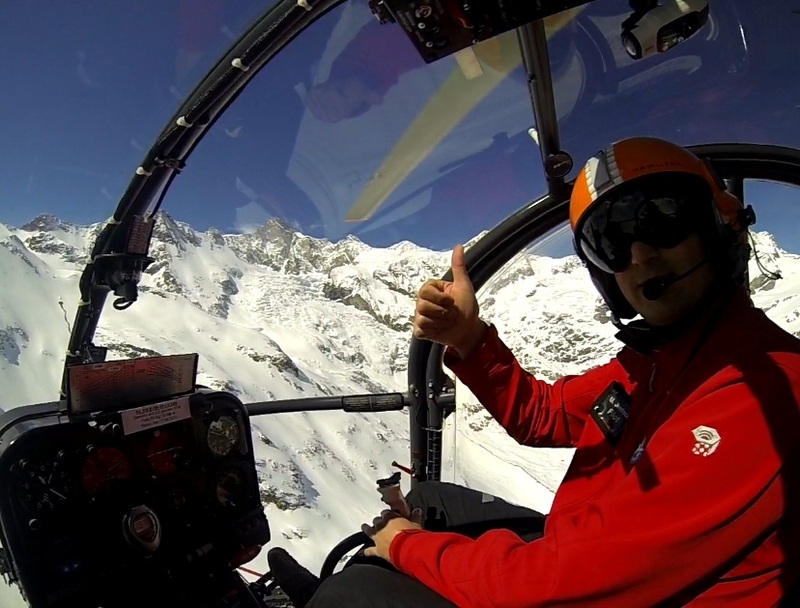 Take the official private ski guide Zermatt! Feel safe on 360 km of pistes, get to hidden gourmet restaurants and improve your ski performance. 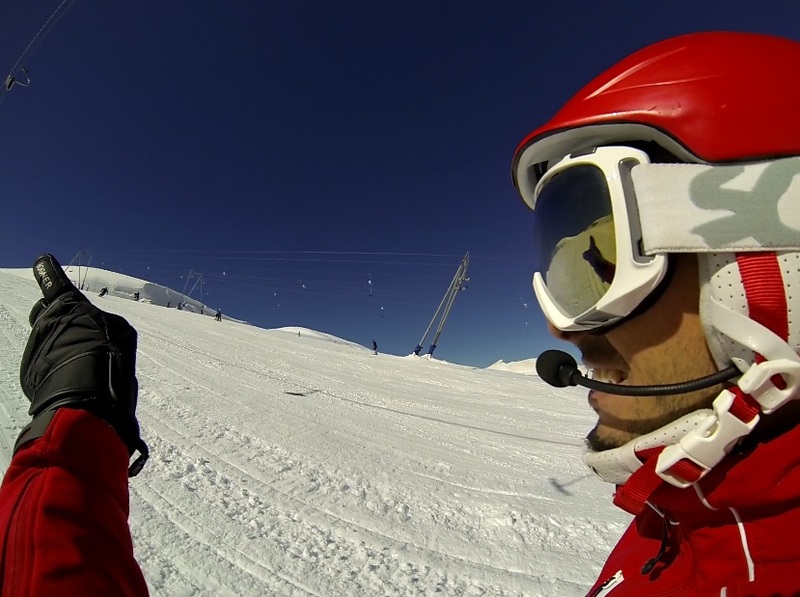 The service is recommended to clients who want to feel safe and have a local-oriented ski guide Zermatt on their side. The service is primarily focused on ski guidance in the resort, getting you to hidden gourmet restaurants on the piste, and of course to improve your ski performance. It is ideal service for advanced skiers or snowboarders who want to have a direct contact person for all kinds of organizations. 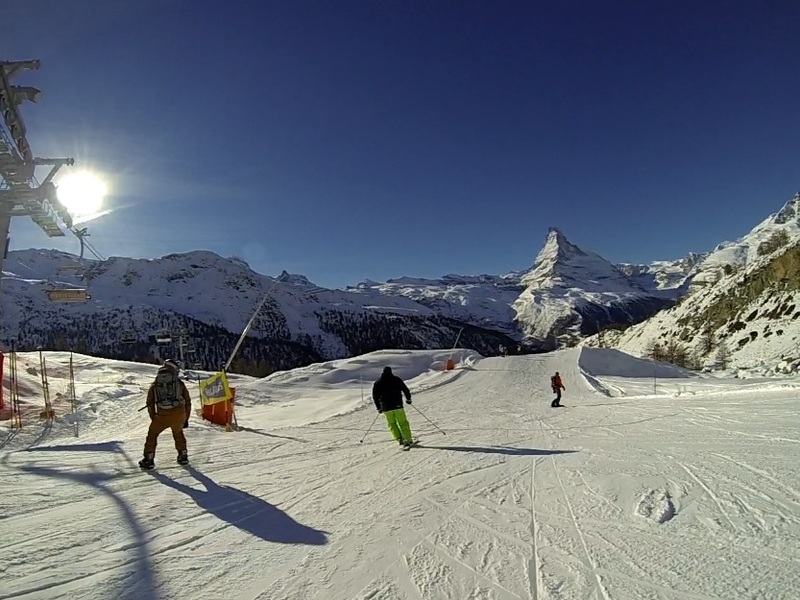 The ski region of Matterhorn offers you 360 km of pistes. It is an international ski resort connected to Cervina, Italy. The main areas are Sunnegga, the sun spot of Zermatt, Gornergrad where you can enjoy a train ride up to 3100 m, and Matterhorn glacier paradise where you have the connection to Italy. Get deeper into one of the world’s biggest ski resorts and simply book a private ski guide Zermatt who is dedicated to you and gives you the best comfort of your stay. Take profit of these benefits and get maximum of your ski holiday in Zermatt. Simply choose any snow sport discipline, such as alpine skiing, snowboarding, telemark, freestyle, or heliskiing, and book your ski guide Zermatt. The advantages of having a ski guide do not end when you leave the slopes, though. Get useful tips for shopping, the best local restaurants for your dinner or where to explore the night life in Zermatt. Do not hesitate to contact us if you have any further questions.